On May 1-4, 2018 we’re holding a special Mother’s Day Event to help celebrate Mom. 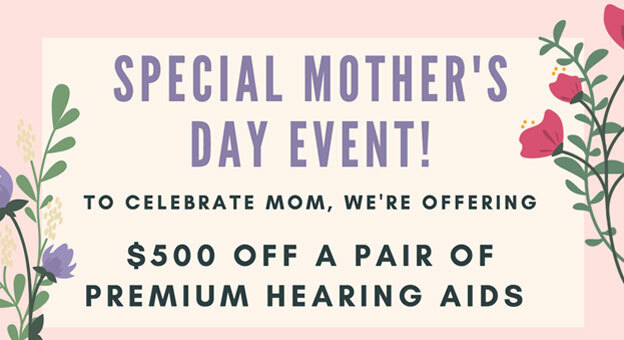 You’ll receive $500 off a pair of premium hearing aids AND you will receive a $25 gift card to Lowe’s with your purchase—which you can use towards flowers for Mom! 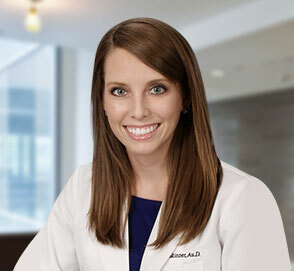 RSVP Today: 937-382-2000 or 513-891-8700. Restrictions apply.